This has become a revolving door for Sosa. As soon as he gets out, the judge tosses him right back in. 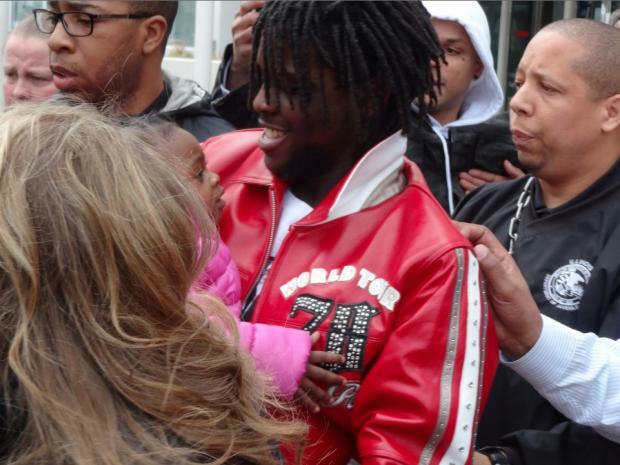 Just moments ago, Chief Keef was sent back to the big house for a probation violation. Keef hinted at this on his Instagram at 3:10pm (“In court Finna go to Jail Judge Wants to send me Back”), and DNAInfo was just confirmed it to be true. No word on what Keef was violated for. The rapper, whose real name is Keith Cozart, appeared before a county judge in Skokie and was being transferred to the Cook County Jail Wednesday afternoon. 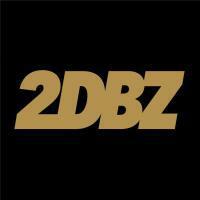 The post Chief Keef Headed Back To Jail appeared first on Fake Shore Drive.